The Retire KZN initiative, launched by sugar and property giants Tongaat Hulett 18 months ago, has already helped inject approximately R1 billion in retirement investments into KwaZulu-Natal. And, there is more investment on the horizon. That’s the word from Chris du Toit, Commercial Head Tongaat Hulett Developments. “Retire KZN has been a resounding success as it has transformed the perception of retirement in KwaZulu-Natal. The interest from property developers looking at KwaZulu-Natal for opportunities is growing, and with the key insights and information gathered, developers and investors have a better understanding of the needs of the retirement market and are delivering demand-led retirement products,” said du Toit. 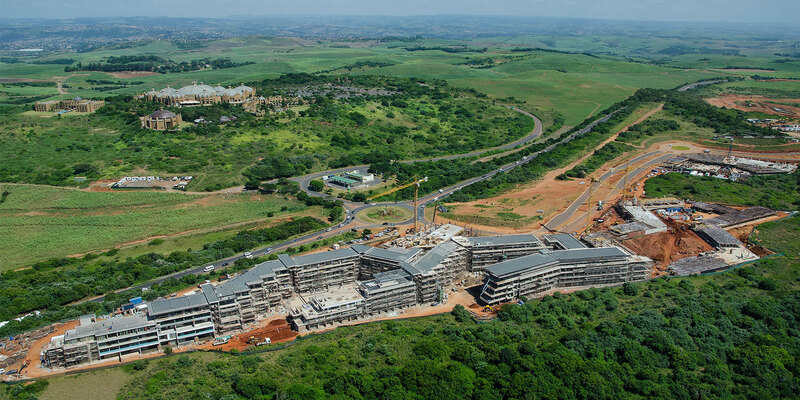 “Tongaat Hulett seeks to play a significant role in developmental change in KwaZulu-Natal, maximising the value generated by optimum utilisation of land through its conversion to most appropriate land use. 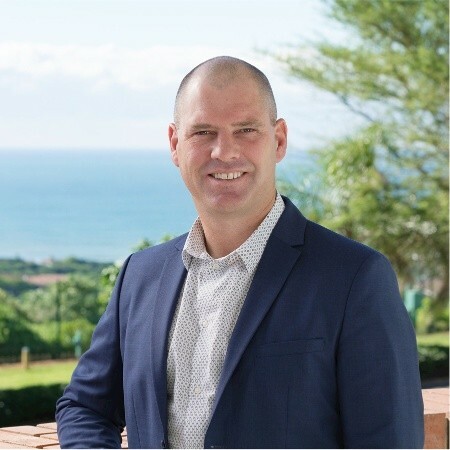 Creating Retire KZN has helped achieve this goal by positioning KwaZulu-Natal as a retirement destination, building a solid community and facilitating new retirement opportunities with our development partners across a range of retirement models,” he added. Some 18 months since the introduction of Retire KZN, the initiative has established a community of almost 3000 online members, reached an average 193 000 people monthly on social media and facilitated the commencement of two new retirement developments in the region. The two new retirement developments as part of the Retire KZN campaign include Mount Edgecombe Retirement Village and Shoreline Sibaya. Mount Edgecombe Retirement Village, north of Durban, was the first retirement introduction to the market and has recently been recognised as one of 2017’s top five retirement estates in South Africa by New World Wealth and AfrAsia Bank. Shoreline Sibaya, the second retirement introduction to the market, is the first retirement opportunity within the premier Sibaya Coastal Precinct along the North Coast. 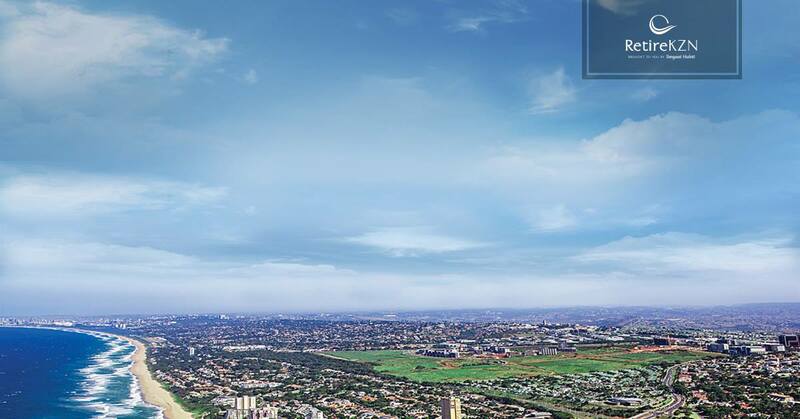 Additionally, Tongaat Hulett has also recently transacted one of the largest retirement life-rights developers in the country, Evergreen Lifestyle, into Umhlanga Ridgeside. 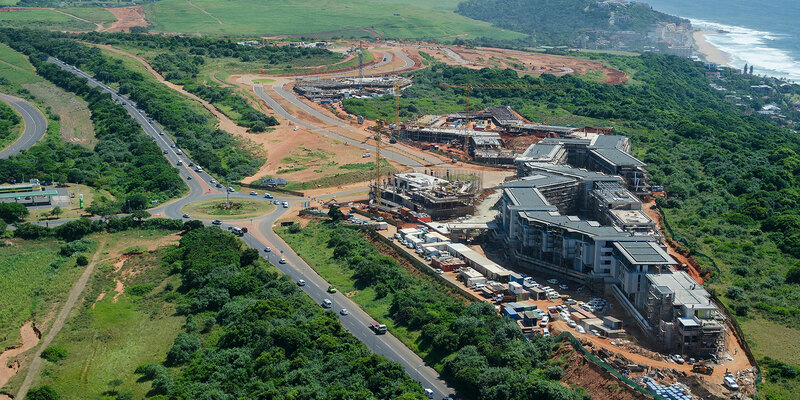 Photos Above: The developing multi-billion rand Sibaya Coastal Precinct, north of Durban, is attracting investment in both upmarket residential and retirement developments. To the right of the Ocean Dune Sibaya development in this shot will be the Shoreline Sibaya retirement development, secured as part of Tongaat Hulett’s RetireKZN initiative. Most significantly, Retire KZN has assisted in profiling KwaZulu-Natal as the ideal retirement destination for retirees and developers alike. Boasting year-round warm weather, blue flag beaches, “big five” game reserves and picturesque mountains, the province offers a selection of incredible amenities, is home to exceptional healthcare facilities, is a close-knit community, and has convenient city dwellings. Durban has been ranked as the best South African city to live in by the Knight Frank Global Residential Cities Index 2017. Through the research and data collected, developers are appreciating market insights. 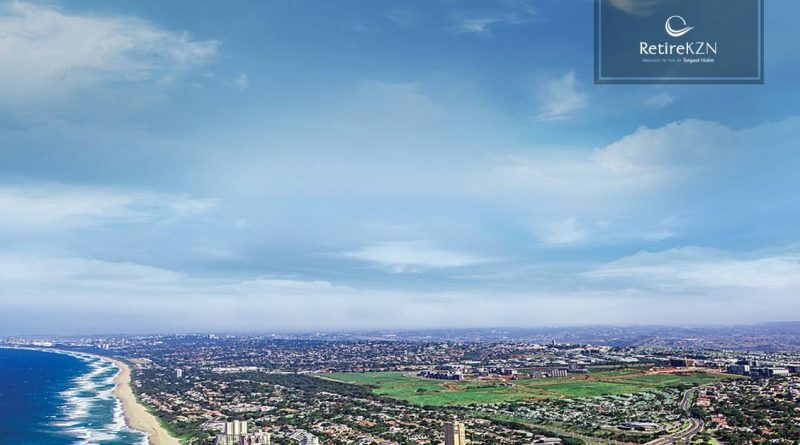 For example, research indicates that 69% of the market is looking for retirement units under R2 million and that security, pet-friendly living and having an onsite care-centre are important attributes to incorporate into retirement developments. Retire KZN is a bold initiative that is taking the growth trajectory for the province to another level. Its presence has resulted in retirement data analysis, boosted investment into the region and ultimately bolstered the overall confidence in the retirement sector across all levels.